The compact crossover SUV market has been heating up for some time now as more buyers are wanting the comfort, fuel-efficiency, and driving characteristics of a four-door sedan combined with the versatility and convenience of a sport utility vehicle. The all-new, 2016 Mazda CX-3 is designed to satisfy the public’s increasing demand for a small SUV that doesn’t sacrifice quality, performance, or practicality when compared to larger SUVs. The new CX-3 is slated to go on sale in Japan sometime this year, with a firm U.S. release date still forthcoming. Categories: Mazda | Tags: 2015 Mazda6, 2016 Mazda, 2016 Mazda CX-3, Mazda CX-3, Mazda dealership in Cleveland, SKYACTIV Technology | Permalink. Are you in the market for a new car? Buying a car can be confusing, not to mention frustrating. With so many different car buying opinions and strategies on the web, chances are you’re not exactly sure what to do. If your old car is giving you problems and you need a new car ASAP, here are a few tips to help you buy the right car for you. Myth #1: Buy a car when your money is right. If your credit score is not where it needs to be, it’s not the end of the world. 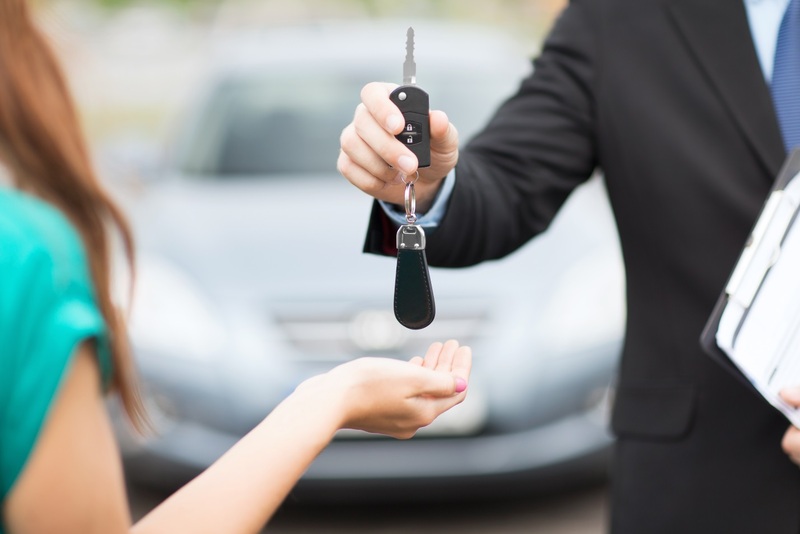 Car dealerships in Ohio offer financial assistance to help you with your purchases. You can count on the finance team at Eastside Mazda Volkswagen to help you drive off with the right car for you within your budget. Also, trading in your car is another way to cut down on costs. Be sure to keep your car in good shape in order to get the best out of your trade in. Myth #2: Maintaining your old car saves money. If your used car is in good shape and requires minimum repairs, you can get away with driving it for a while longer. On the other hand, you are better off buying a new car if you’re constantly finding yourself at the service shop. Frequent car repairs can cost you more money and time than it’s worth. With a new car, you get a hassle-free driving experience and you can save on car repair costs. The best way to get the most out of your car buying experience is to keep an open mind. For example, instead of just focusing on the 2014 Mazda3 be sure to try out other sedans such as the 2014 Volkswagen Jetta. Myth #3: Buy your car when the weather is bad. This myth has circulated throughout the years and as a result car dealerships tend to get even more crowded during bad weather. If you are trying to avoid a long wait, consider going car shopping during the week. Most people are at work during this time, which gives you more time to compare cars and more time with the salesman. Whether you are a Mazda or Volkswagen enthusiast, Eastside Mazda Volkswagen has you covered. Check out our 2014 Mazda3 and 2014 Volkswagen Jetta models, along with a wide variety of SUVs. Visit us at 28400 Chardon Road Willoughby Hills, OH 44092 or call 800-210-6286 to schedule a test drive. Categories: Car Buying Tips, Mazda, Volkswagen | Tags: mazda, mazda3, new cars, Volkswagen, Volkswagen Jetta | Permalink. There’s a good reason why the catchy Mazda theme song you hear on our TV commercials is “Safe and Sound” from the band, Capital Cities. When it comes to your family’s safety, we’re proud to sell some of the safest and most reliable vehicles you’ll find anywhere. According to the State of Ohio, motor vehicle traffic accidents remain the leading cause of death for Ohio children ages 4 to 7 years. That’s why we’re sharing some important information about how you can make sure your most precious cargo – your children – are, as the song says, “safe and sound” in your new or certified pre-owned Mazda or VW from your friends at Eastside Mazda VW. Because seat belts are designed for adults, booster seats raise your child up so the shoulder belt fits correctly. Fines from not using proper child safety equipment range from $25 to $75 per occurrence, while a booster seat can be purchased for as little as $15. 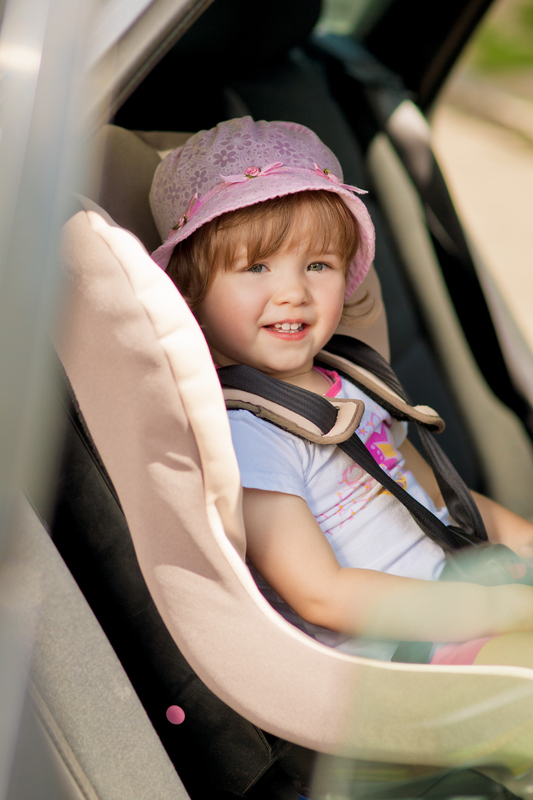 Use a rear-facing car seat in the back seat for infants and toddlers up to 2 years old. Make sure the seat is securely fastened by a seat belt following manufacturer’s recommendations. After they outgrow their rear-facing seat, protect your children less than 4 years old or 40 pounds with a properly secured, forward-facing car seat placed in the back seat of your vehicle. Use a booster seat in the back seat for children up to age 8. They can use a seat belt when the lap belt lies across the upper thighs and the shoulder belt fits across the chest (usually between the ages of 8 and 12). Children using a regular adult seat belt are required to ride in the back seat until the age of 13. Of course, no matter what the age, always use a seat belt for all passengers! Download a free and informative child car safety brochure from Boost Ohio’s Kids here. Whether it’s in a Mazda3, Mazda CX-5 Touring, Mazda CX-9, Mazda6 Sport, or our outstanding inventory of new or pre-owned VW vehicles – including the Passat, Tiguan, Jetta, and Touareg models – we wish you and your family “safe and happy motoring” from all of your friends at Eastside Mazda. We proudly serve Cleveland, Mentor, Cleveland Heights, and the surrounding cities. Categories: Car Safety, Car Tips, Mazda | Tags: carseat safety, mazda, Mazda CX-5, mazda cx-9, mazda3, safe driving, VW, VW Jetta, VW Passat, VW Tiguan, VW Touareg | Permalink. Set aside time to evaluate your finances. This will help you when it comes to deciding how much you can set aside for monthly payments. Be sure to consider all your financial responsibilities including rent or mortgage, bills, insurance and maintenance costs. Got your eye on the all-new 2014 Mazda3? Trading in your current car is a great way to reduce the cost. You can find out the value of your current Mazda3 by researching auto sites such as Edmunds.com and KBB.com. Also, you can use our online value your trade tool to get a more accurate estimation. Checking your credit score is part of the budgeting process. It will give you a better idea of what to expect when coming up with a budget. Also, consider your credit score when deciding whether to use dealer financing or a bank auto loan. Dealers and manufactures usually offer lower interest rates on new car promotions. You can get qualified quickly and easily with Eastside Mazda Volkswagen. Setting aside money for a down payment comes with many benefits. Not only do you reduce the cost of your monthly payments, but you’re also more likely to get a better interest rate. You might get away with no down payment when buying a new car, but with used cars there is a higher chance of a down payment requirement. That new car smell can be very tempting, but do you really need a new car? 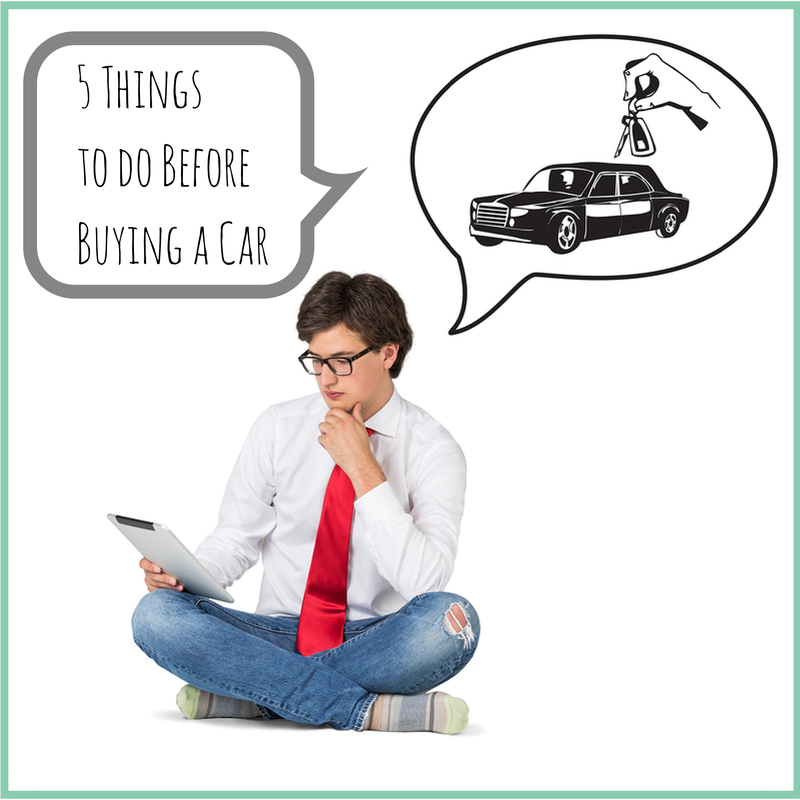 One way to avoid buyer’s remorse is to prioritize your needs and buy a car that suits your lifestyle. Do you need a car big enough for carpooling, or will you be riding solo? These are some of the important questions to consider when buying a car. Whether you got your eye on the Mazda3, Mazda6 or the all-new CX-5; we got your covered. Visit us at Eastside Mazda Volkswagen to check out our wide range of quality used and new vehicles. Give us a call at 800-210-6286 or stop at 28400 Chardon Road Willoughby Hills, Oh 44092. 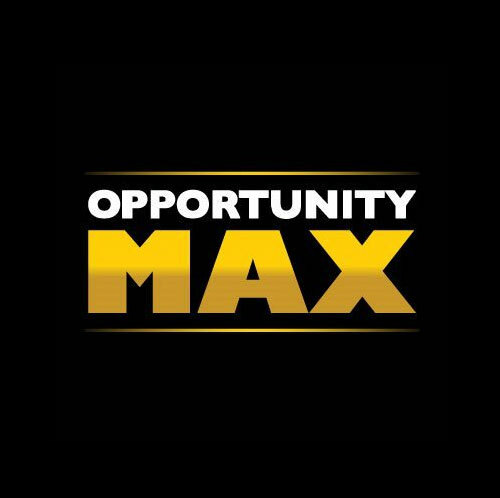 Categories: Auto Financing, Car Tips, Mazda, New Cars | Tags: auto financing, auto loans, mazda, Mazda financing, mazda3, Mazda6 | Permalink. Summer has officially started; that means 4th of July is just around the corner. This is an exciting time of the year for Americans. It’s a time to celebrate the joys of freedom, family, and friends; not to mention summertime. What are your plans to celebrate the 238th year of independence? If you live near Willoughby Hills, OH you’re in luck. There’s a lot of fun-packed 4th of July activities happening in the area. Here’s a look at some upcoming 4th of July events to look forward to. The city of Willoughby is winner of the APEX Gold Award- Downtown Willoughby Rib Burn Off. Ribs aren’t the only thing this city has to offer, Willoughby, OH is the perfect stop for site seeing and shopping. Offering fun for people of all ages, this town is a great place to take a break from the barbequing to enjoy a stroll in the sun. Don’t forget to pack your blankets and lawn chairs for the Willoughby 4th of July fireworks display held at South High School. Mentor, OH was named one of the best cities to live for a reason. Not only is this city flourishing economically, it’s also home to numerous shopping spots and outdoor activities. With long shorelines and trails, Mentor is a great vacation destination for people of all ages. Thunderous fireworks are not the only thing this city has to offer this 4th of July. You can expect to have a good time with the kids at the Mentor Parade and Bake sale. So why not get involved and make this a fun event for the whole family. Find out how you can participate in the parade here. Why not do something for you this 4th of July and head on over to Painesville’s Classic Car Show. 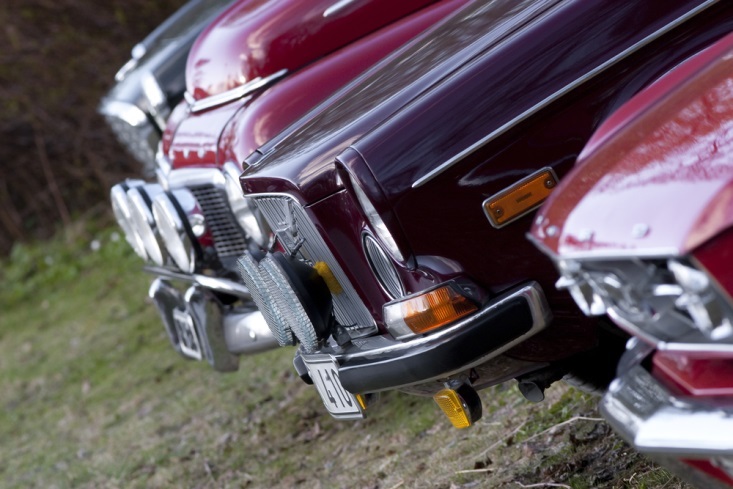 This car lover’s paradise will showcase an average of 200 classic cars every Friday this summer. The music and tasty snacks from local restaurants are some of the things to look forward to. The showcase will last through September 26, 2014 and will be held at the Veteran’s Park downtown Painesville. 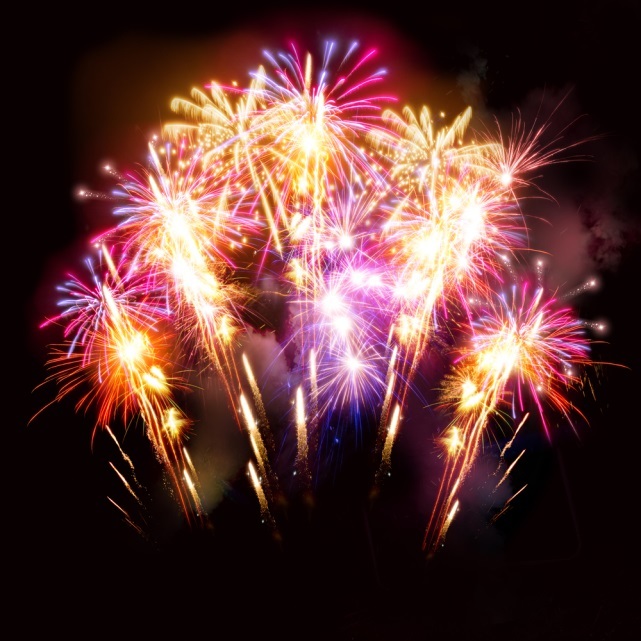 Although there will be no fireworks display at the Classic Car Showcase, you can always take a short drive in your Mazda to the Quail Hollow Resort to watch their 4th of July fireworks display. Find out more here. 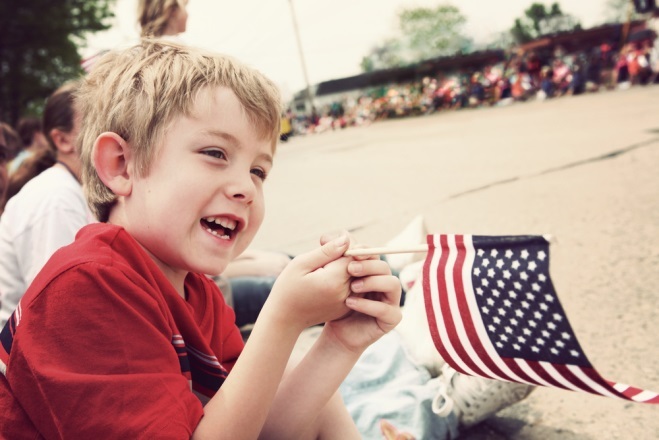 In between your grilled meals and summer fun, remember to celebrate the simple joys of freedom this 4th of July. Whether you choose to stay close to home or venture out in your new or used Mazda, be sure to seize the day and explore the beauties of Northeast Ohio. Before you hit the road, make a quick stop in Willoughby and visit us at Eastside Mazda. Our service experts will be waiting to get your Mazda ready for summer driving. Visit us at 28400 Chardon Road Willoughby Hills, OH 44092 or call 800-706-3017 to schedule a service appointment. Categories: Community Events, Mazda | Tags: 4th of July, Classic Car Show, Eastside Mazda, mazda | Permalink.